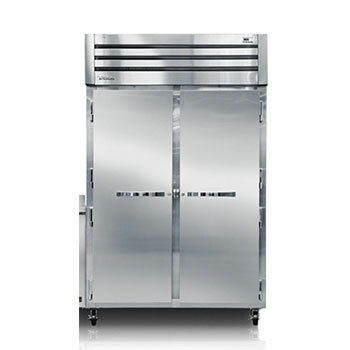 Chicagoland Appliance repair is a commercial refrigerator repair company serving Chicago and northern suburbs all along Lakeshore Drive and Sheridan Rd from the East side by the northwest Indian border all the way to Highland Park on the northshore. We are your local experts for commercial refrigeration repair, installation and maintenance and we respond to your call faster than any other company because we are local to Chicago. 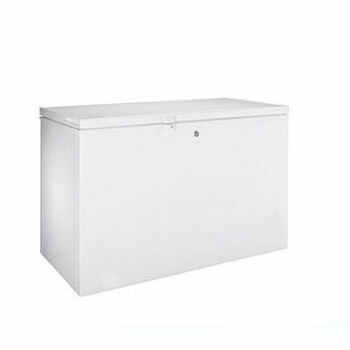 We are backed up by highly professional and highly experienced service technicians who will quickly respond to any emergency refrigerator repair in the area. We repair and service all major residential refrigerator brands such as Maytag, GE, Sub Zero, Whirlpool, Bosch, Admiral, Samsung, LG, Kitchenaid, Electrolux, Hotpoint, Magic Chef, Amana, Sears Kenmore and Jenn-Air. We also repair commercial equipment such as True, Hoshizaki, Delfield, Ice-O-Matic, Manitowoc, Scotsman, Beverage-Air and Kelvinator. Whether you live in Skokie, Niles, Evanston, Morton Grove, Wilmette, Northbrook, Northfield, Bannockburn, Deerfield, Kenilworth, Winnetka, Glenview, Glencoe or Highland Park, we can dispatch a technician to your home or business and have your appliance up and running in no time. Call us today for your home appliance repair needs! We look forward to serving you and solving your appliance problems. 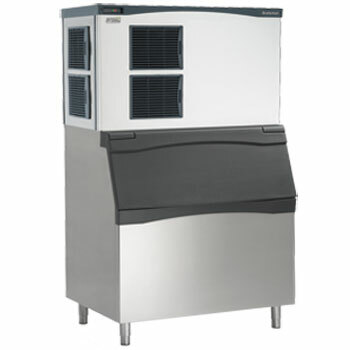 Why Use Chicagoland Commercial Refrigeration Repair Service?